Who Could Save the Czar? 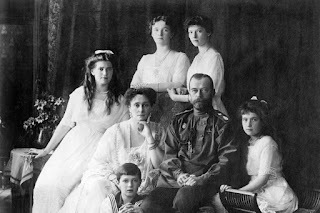 One hundred years ago, the Russian imperial family was murdered. Not being a Russophile, I was unaware of the blame game going on as to whose fault it was that the Romanov family was killed. With all of the royal families in Europe being related, one of them should have whisked the family to safety. England’s King George gets the biggest rap, but Germany’s Emperor Wilhelm seems to have been in a better position, since Germany was dictating terms in the war with Russia. Plus, most of the Romanov women had been German princesses. Many factors made escape difficult, if not impossible: the war, the political alliances, personal antipathies, logistics, geography, and the weather. The Soviets wanted the tsar to pay for centuries of despotism; they weren’t going to let him go. When one throne toppled, the others felt shockwaves. The kings had to protect their own thrones rather than assist the disposed. In any case, there was really only one window of opportunity for the Romanovs to leave, and that was before Nicholas abdicated. 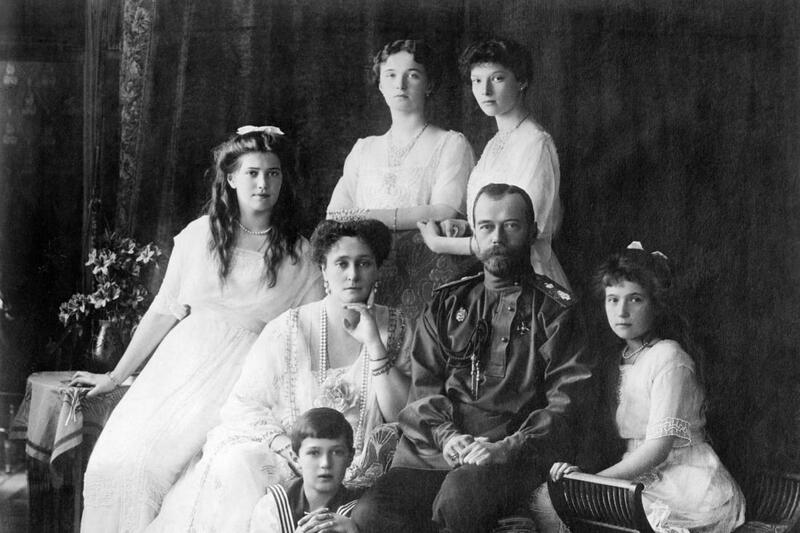 The Romanovs didn’t want to leave Russia, in any case. They would have preferred death to being rescued by Germany. Brutal as it was, that’s what they got.